Soda is one of my weakest points. I love the bubbly, the pick me up, and sometimes the taste. I have been able to cut out soda in the past, but it has crept back in a few times. Writing about “How to be Successful with Weight Loss by Eliminating Soda” is even more a “note to self” than to be schooling anyone. I will share some ideas I have implemented in the past, and what I am doing now. The bottom line is that soda is poison, with no upsides. . . . and I want to be done. . . . . and many more reasons! Do you like soda too? Thinking about the list above of the ingredients and the possible side effects, how does that make you feel? What visions come to mind? Is the caffeine more important to us to overlook the side effects? Do the positives out weight the negatives? Not on my short list. Think that diet soda is the better solution? Not so fast . . . the video below tells us why we should reconsider the diet option. I can totally relate when they talk about how caffeine can be addictive, and that is why we want more! I have heard about some of the side effects of regular and diet soda, but these two videos really make the negative reason to drink it more clear. There are no benefits! RELATED POST: Why Do I Punish Myself With Food? I heard Dr. Phil say long ago on Oprah that a good way to break an old habit was to put a new one in it’s place. Just like any void in our lives, if something is empty, most times it will get filled by something. 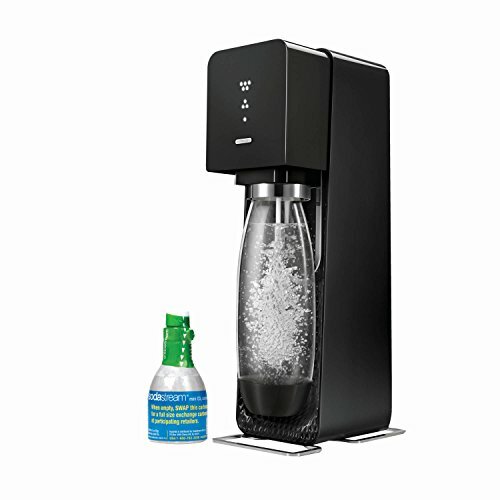 Why not find a healthy alternative to soda pop? That’s my mission. To use the new tools and solutions I have to fill the void of the old habit I want to leave behind. One thing I like about soda pop are the bubbles. I think the first memories I have of bubbles being a comfort for me, was when my mom gave me ginger ale when I had an upset stomach. It was a “treat” on a day that was otherwise not fun. It tasted good and made my tummy feel better. Is it possible that’s why I turn to it now, as a comfort? I made the decision a while back that I didn’t want soda kept in the house. I have been trying to break myself of this habit so I can be a better role model for my kids. There are many flavors that can be added, or you can just drink straight up bubbly. Not only is this a healthier solution, but it saves money too. I have never been a big tea drinker. I have had both hot and cold tea, but never became a go-to for me. However, by making the decision to give up soda, I am creating a tea station near my office in my home. I want to make it easy for myself, because if something is complicated in any way, I will eventually avoid it and the new habit is no more. Tea seems to be a great health alternative, and it is pretty cool to see how many different varieties there are for tea! Having a water bottle full at all times can be helpful when you may want to reach for something else to drink. 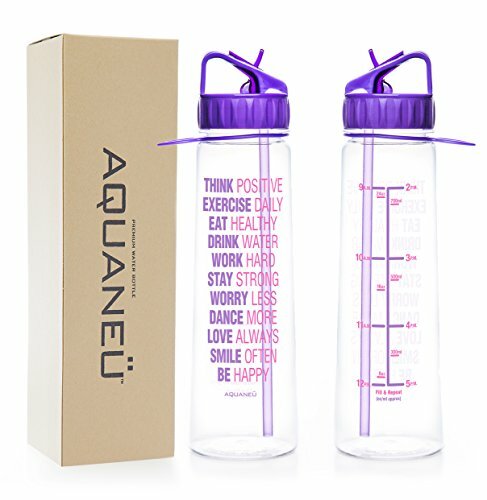 What may help even more, is having a cup that you love to use or a motivational water bottle! I love words of encouragement! These water bottles off that and the ability to measure how much you have drank for the day. Having a cup in hand, that we can take with us, whether we are at home or out and about, will give us a better chance of success! Rate your feelings on the topic the SUDS Scale from 0-10. 0 being you feel good about drinking soda. 10 being it is very frustrating and upsetting that you can’t quit this habit you don’t want anymore. Do you have your rating? Get a picture in your mind of the struggle you have with wanting to eat for happy reasons and sad reasons, not because you need fuel. You are disgusted with disappointed with yourself. Keep that picture in your mind as you begin, and notice as you go through the sequence where your mind takes you. You can change the wording to fit you better if you choose. Keep tapping and journaling your insights, emotions and progress. Keep taking action and moving forward. Let’s keep trying new drinks, make it fun finding new things to try. Even though I love drinking soda pop, even though I know it is unhealthy, but I will love and accept myself anyways. Even though I like the carbonation and the caffeine picks me up, I love and accept who I am. Even though I like drinking soda, but I love and accept myself anyways. I am finally letting go of my soda habit. – Check your rating again. Where are you on the 0-10 scale? – Think about the picture in your mind that you started with, feeling trapped by drinking soda. – Is it still upsetting to you? If so, do another round, change up the words, and check your rating again. By eliminating soda from our diet, we will have a much better chance of being successful with weight loss. Keeping the chemicals and sugar out of our body will help us to stabilize our metabolism, help our organs function correctly, and clear our minds. Keep tapping and before you know it, you will enjoy other drinks and won’t remember why you even liked soda! How Much Water to Drink Daily to Lose Weight and Be Healthy!